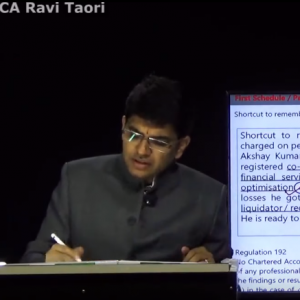 Student may perform Articleship in particular area, but exam will expect good knowledge of many areas. 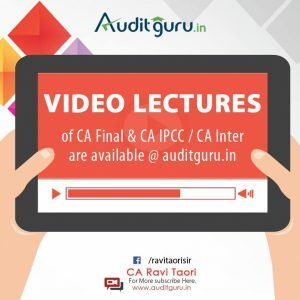 So, student need to get hand on different areas of Accounts, Audit & Corporate Laws. 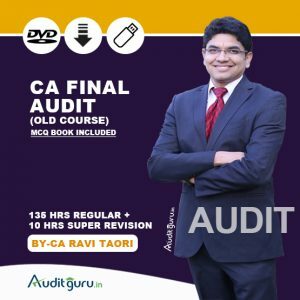 This book covers many aspects of CA practice. 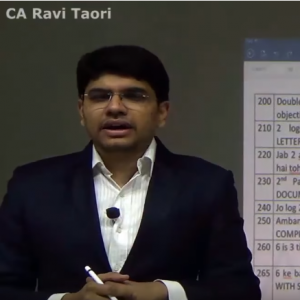 ICAI has not issued any syllabus for these exams, Taxmann has framed MCQs as per sample MCQs issued by ICAI and practical training generally imparted to CA students. 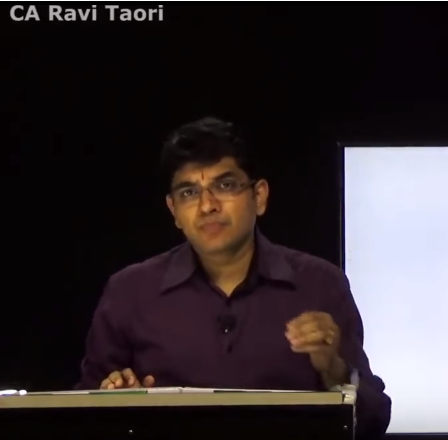 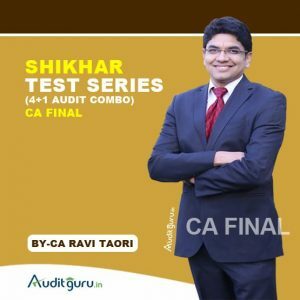 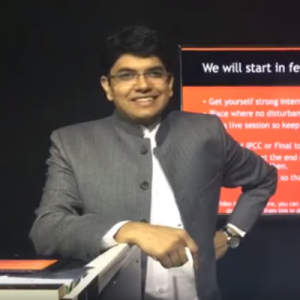 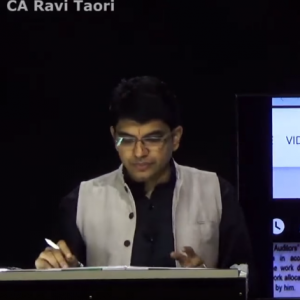 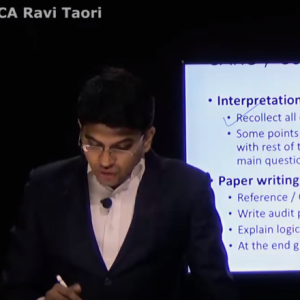 CS Tejpal Sheth (Exp 16 Years) and CA Ravi Taori (Exp 12 Years) prepared these MCQs. 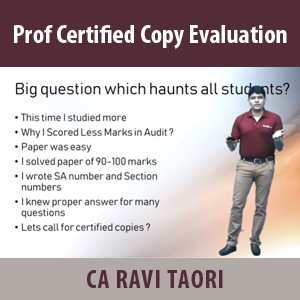 It has 3000+ MCQs which covers many practical aspects of articleship. 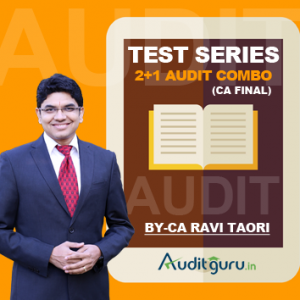 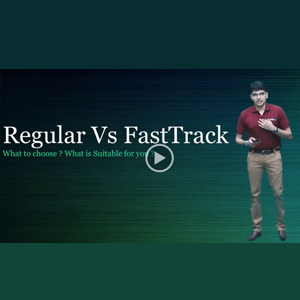 These MCQs will enhance students’ knowledge and make him ready for exam.